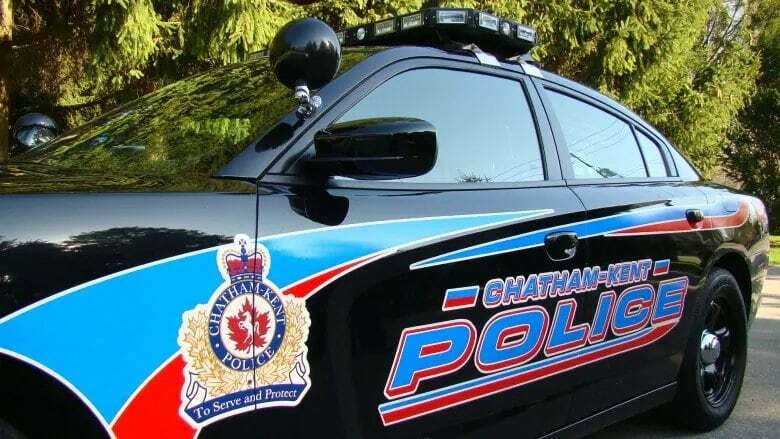 A 41-year-old Thamesville woman was taken to hospital Friday with critical injuries after a single-vehicle crash, according to Chatham-Kent Police Service. Emergency crews responded to the area of Victoria Road and London Road in Thamesville around 5 p.m. The woman was removed from the vehicle by crews, taken to Newbury Hospital and then airlifted to Victoria Hospital in London, police say. The Traffic Management Section of the service has taken over the investigation. A previous version of this story said the crash took place on Saturday. In fact it took place on Friday.